The Eugene Emeralds were eliminated from playoff contention a day earlier, but there was still pride to play for that Aug. 31 in 1989. Eugene starter Louis Talbert did just that, going seven innings and striking out seven as Eugene beat rival Salem, to clinch second place, The Eugene Register-Guard wrote. "My slider is my best pitch," Talbert told The Register-Guard after the victory. "And tonight my slider was working. I wanted to finish on a good note." While Talbert fished well in 1989 - he went 8-3 - his career didn't finish well. Or, at least, it finished not long after it started and without making the majors. Talbert's professional career began that year in 1989, taken by the Royals in the 24th round out of Lassen Community College. He played his first year at Eugene, posting an ERA of 3.98 in 63.1 innings of work. Talbert got 16 outings, seven of them starts. As a reliever in early July, Talbert went three innings, giving up only one hit and no runs. An earlier outing, one of his first in June, resulted in his first loss, giving up four earned runs in less than two innings of work. In a mid-July performance, Talbert gave up five runs in two innings. 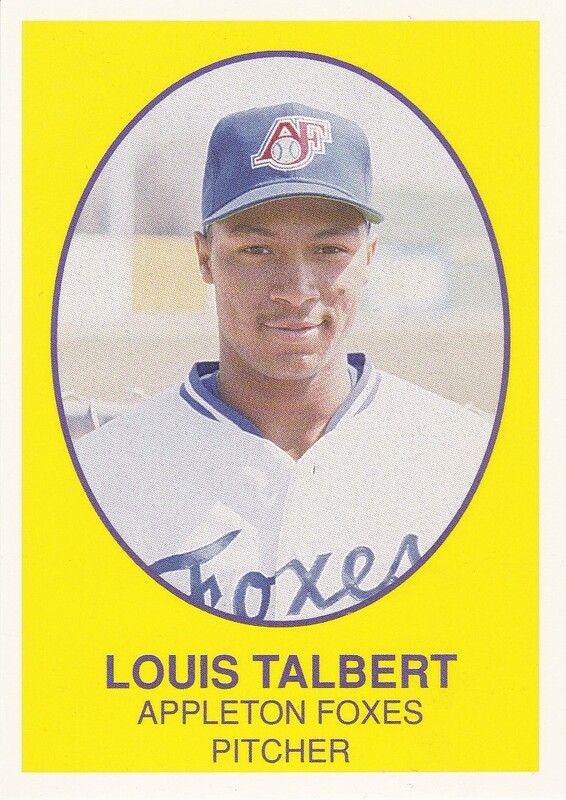 Talbert's work at Eugene, though, earned him a trip to single-A Appleton for 1990. At Appleton, Talbert went 11-6, with a 3.50 ERA. In 24 outings, Talbert got 19 starts. Talbert's career, though, came to an abrupt end in 1991. Moved up to AA Memphis, Talbert got only three starts, losing two of them and getting a no decision in the other. In 13 innings of work, Talbert gave up 11 earned runs. Talbert's time, though, ended with those three outings at Memphis, and without making the majors.